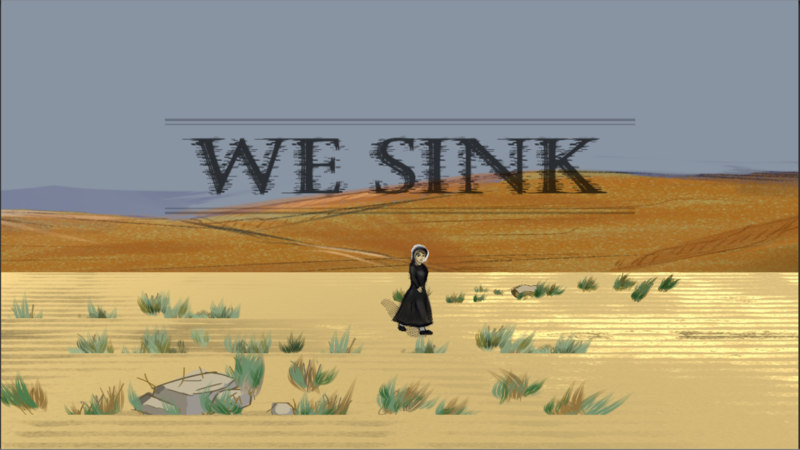 We Sink was developed during the Global Game Jam 2019. Using the theme "What Home Means to You? ", my friend and I created a simple story-driven game where the player controls Aisha, a Syrian girl who lost almost everything at the beginning of the Aleppo War except for her young brother Fakhir, who suffers from mental palsy and must be carried on her back all the time. We will go back to finish the game later. 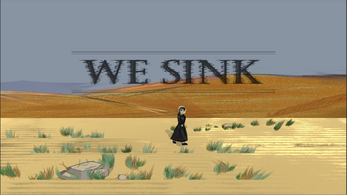 This semester, however, we will be occupied with our Graduation Project, which is also a game!